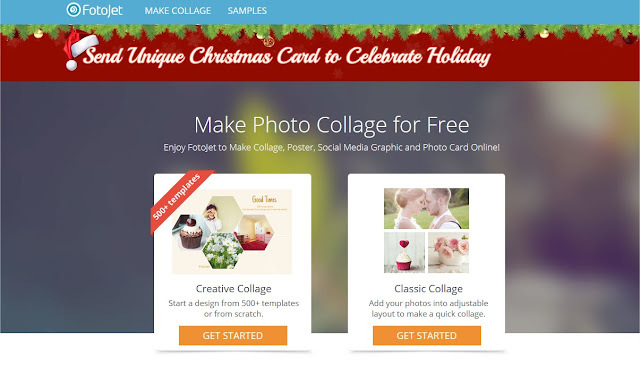 I am writing this review for FotoJet a free online collage maker site. There is no need to create an account or download any software. It is a web-based application. 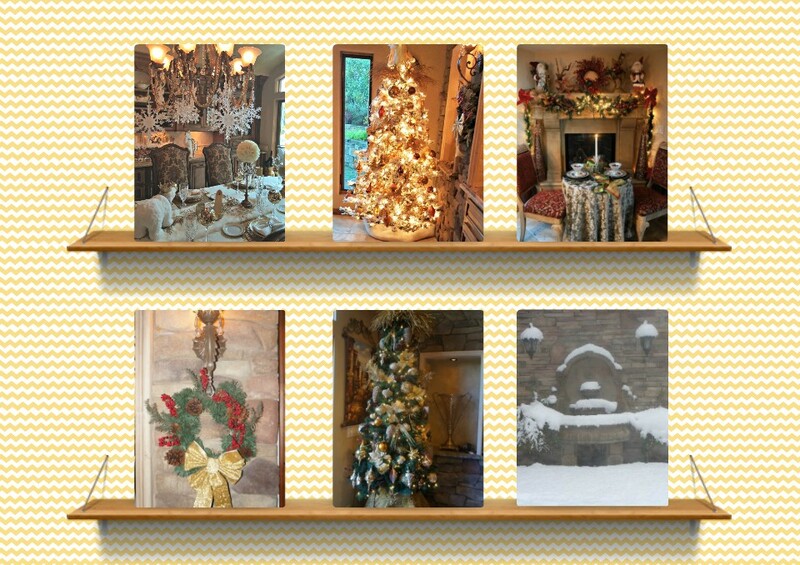 You can create lovely photo collages, cards, Facebook covers Instagram posts, and more. You may have noticed in my last post, I used some of their templates with my photos. 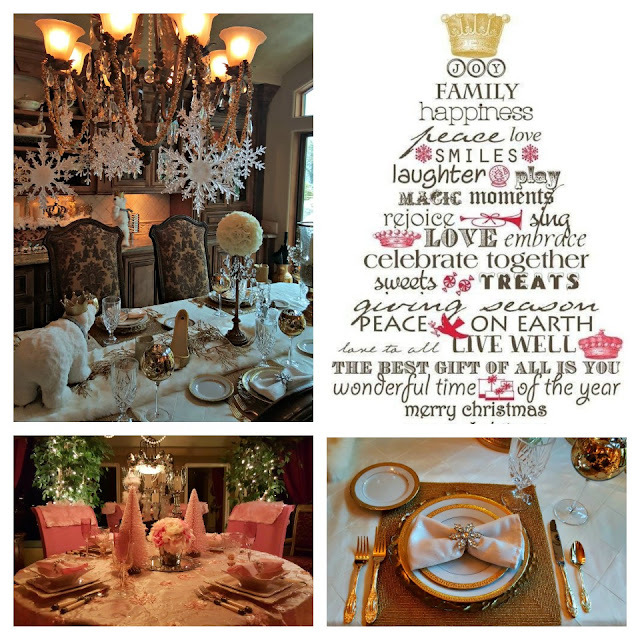 I love using photo software for my graphics and my blogs. The best part, it's free. Just open your browser , type in fotojet.com and away you go. 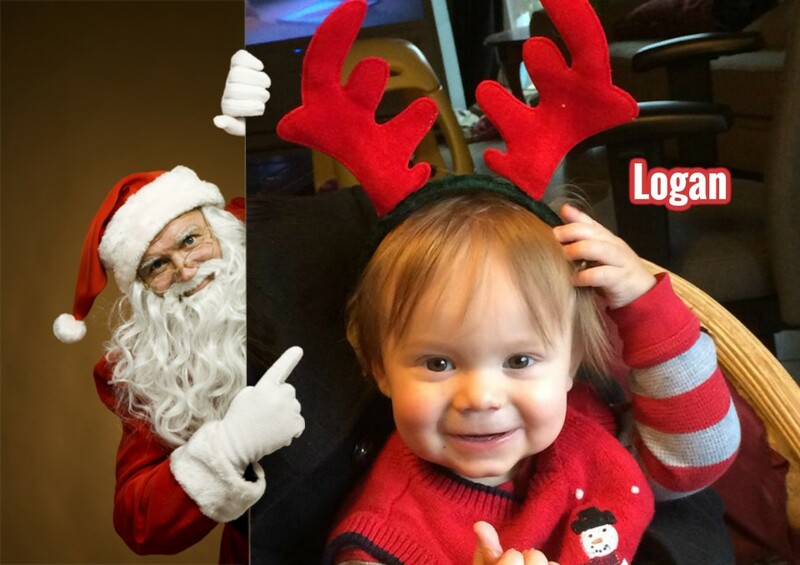 I am using the Fun Photo below for baby Logan, who just turned 1 year old. Logan is my Great Grandson. 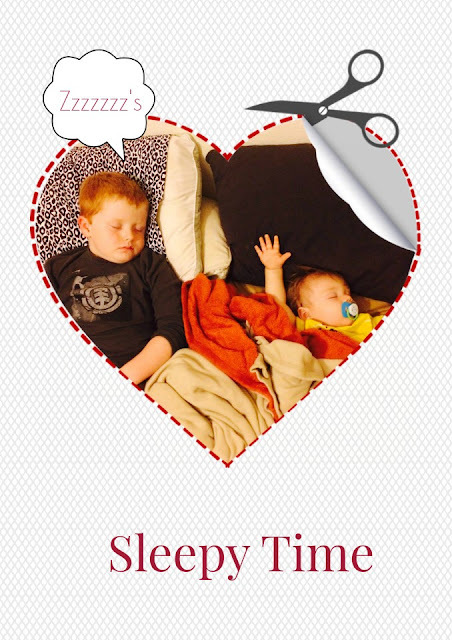 Creative Collage with my two Great Grandsons, Jacob and Logan sleeping. Very cool Facebook covers you create in a snap! I created this one for my Facebook profile. You can also create Google+ covers and Twitter. Create beautiful collages with all different options and layouts. 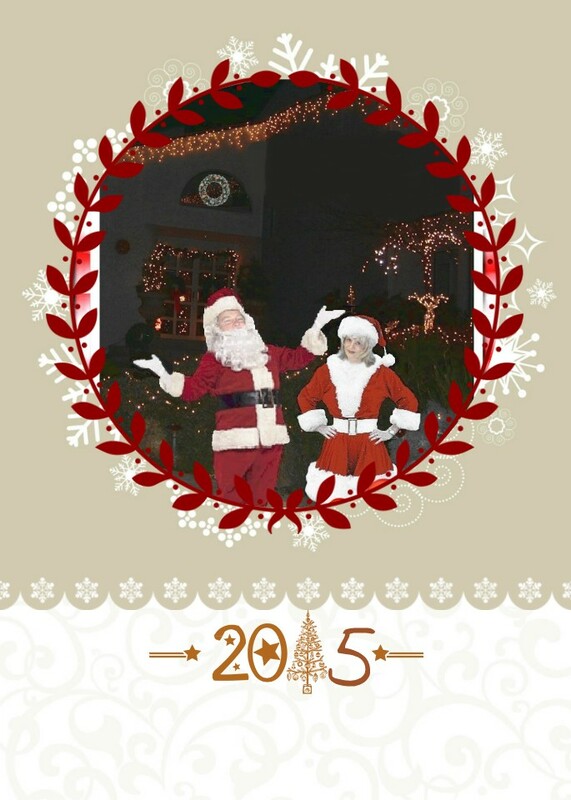 Christmas cards and invitations are another great feature. Try it out! You will love the different layout and designs. Fotojet Don't forget it is FREE! Thanks for this info, Linda! I may give it a try sometime when I have a spare hour or two to play around. Oh cute Linda! I love collages.. Sweet!! Pinned it and definitely gonna try this out. Thanks for the review! Thanks Linda! I'll check it out after the holidays. You always know the best websites! I'll check it out! What a wonderful source! So many cute ideas all in one place! 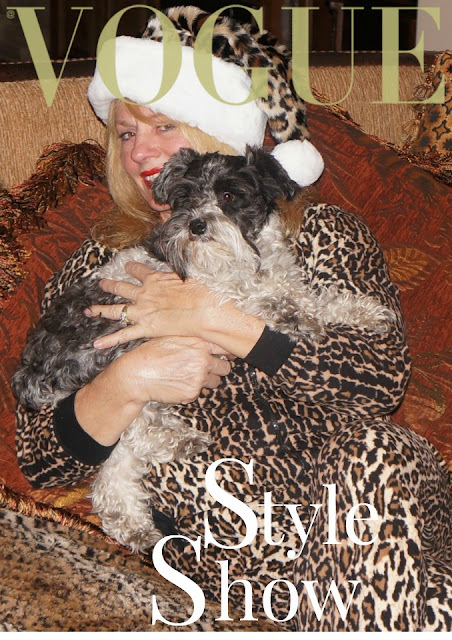 Hope you have a very merry Christmas! Thanks for the review, Linda! I'll check it out soon. You're the best! !